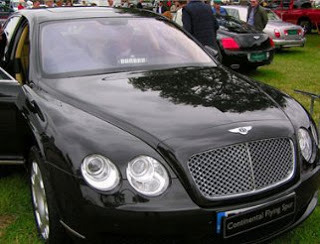 A Nigerian monarch, the Olugbo of Ugbo Kingdom in Ondo state and chairman of Obat Oil, Oba Fredrick Obateru Akinruntan, made history last week as the first black person to own the 2014 model of Bentley. The new car, which arrived in Nigeria a few weeks ago, was specially customized for the Oba, also has Olugbo as its plate number. 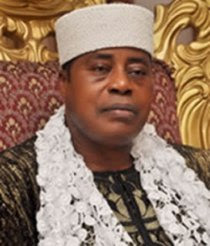 Oba Akinruntan who is known to be addicted to flashy cars according to sources close to him, also has a custom built 2012 Rolls Royce similar to that of Queen Elizabeth II.